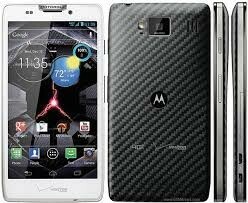 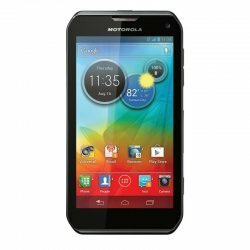 This is a Motorola DROID RAZR HD phone. 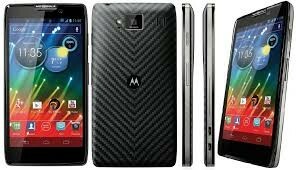 It is presented in two colors. 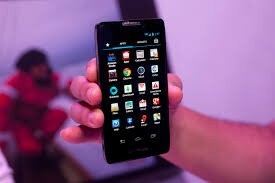 It has 4.7 inch screen with multitouch body. 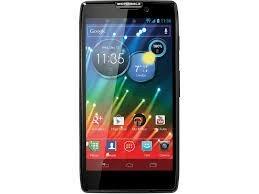 Its features is to much great and its camera resolution is also inspiring.